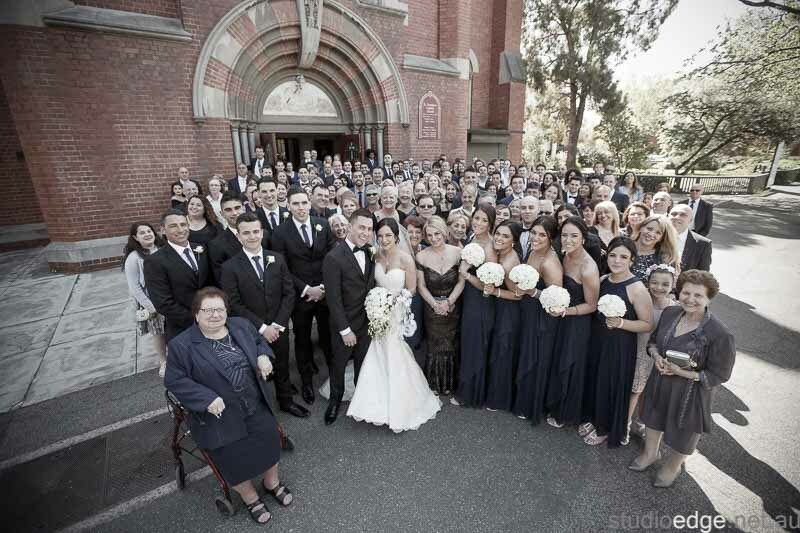 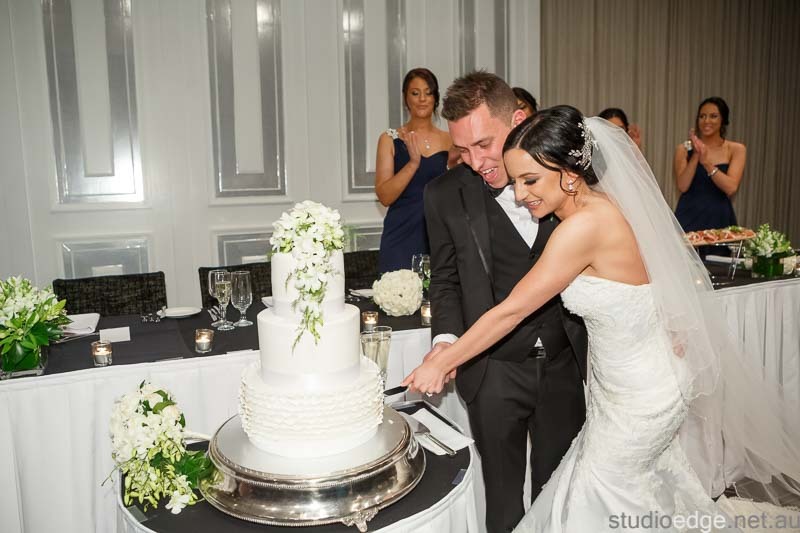 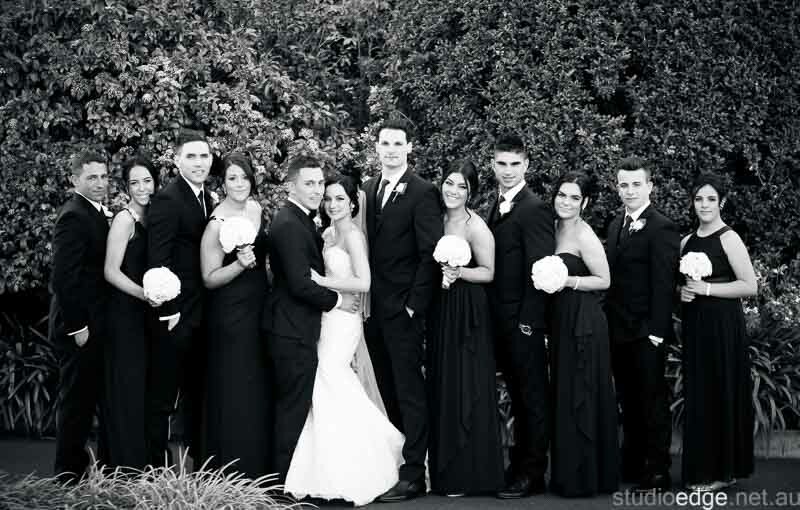 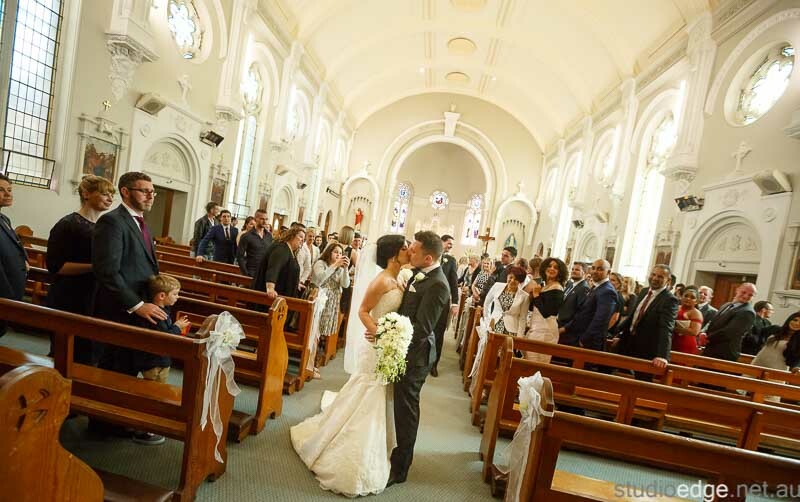 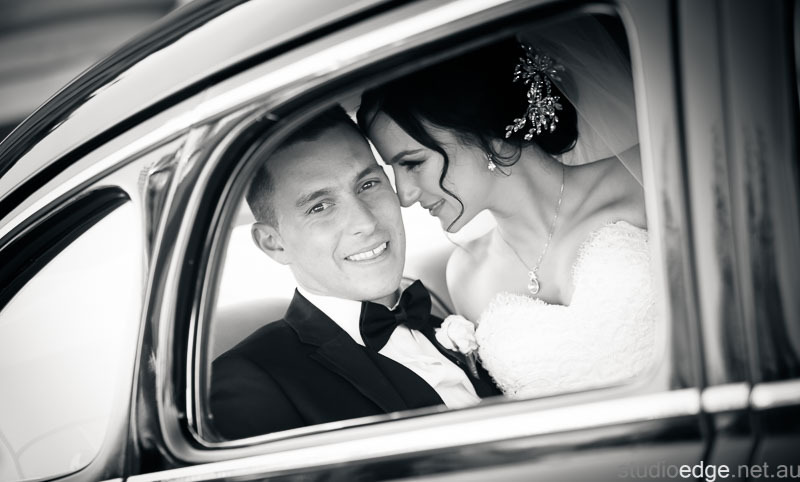 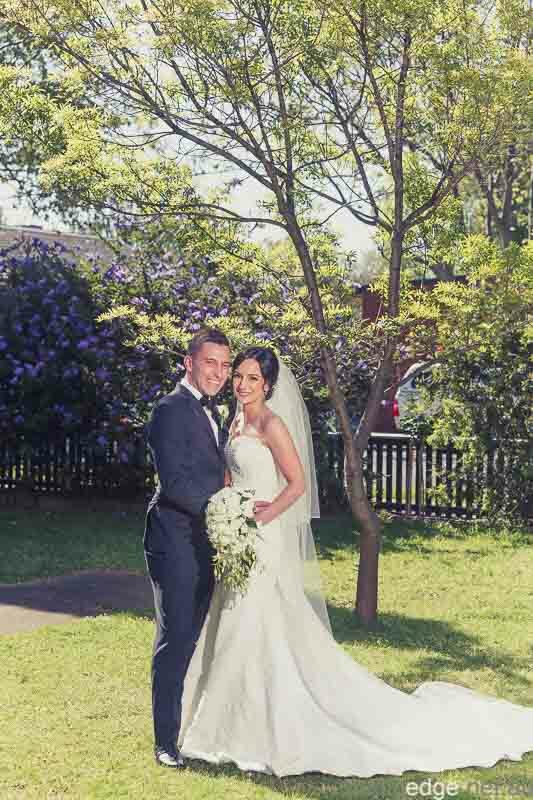 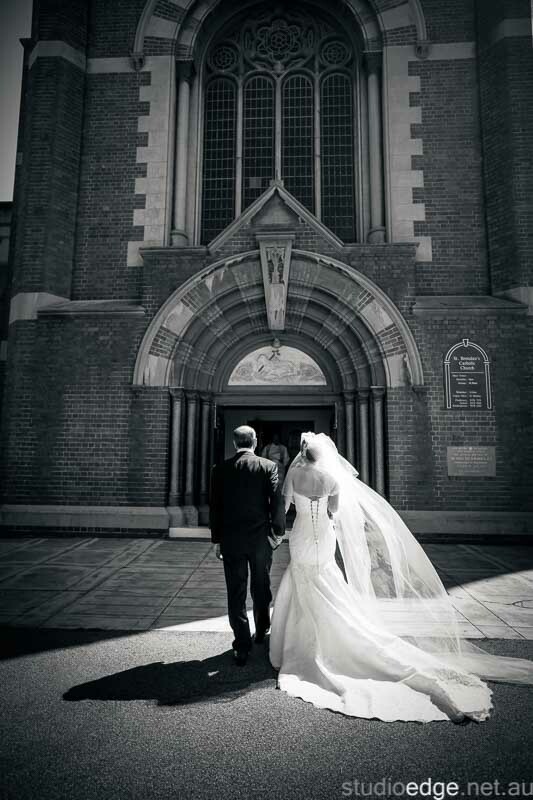 Krystal and Josh were married at St Brendan’s in Flemington. 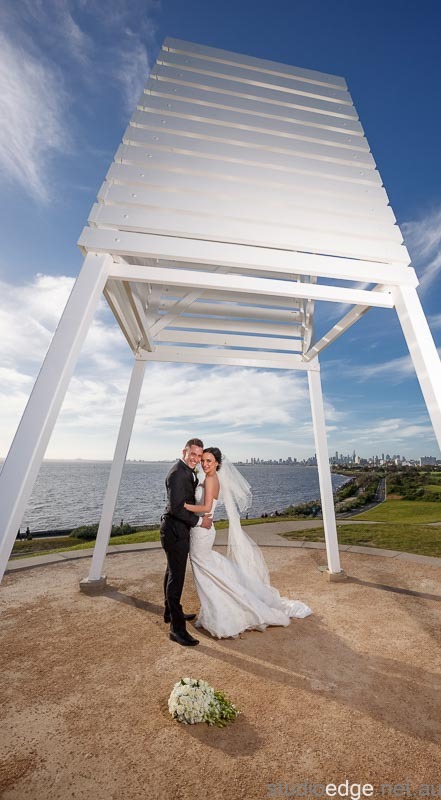 The Wedding Photography locations South Melbourne Town Hall, St Kilda Botanic Gardens and Elwood Beach. 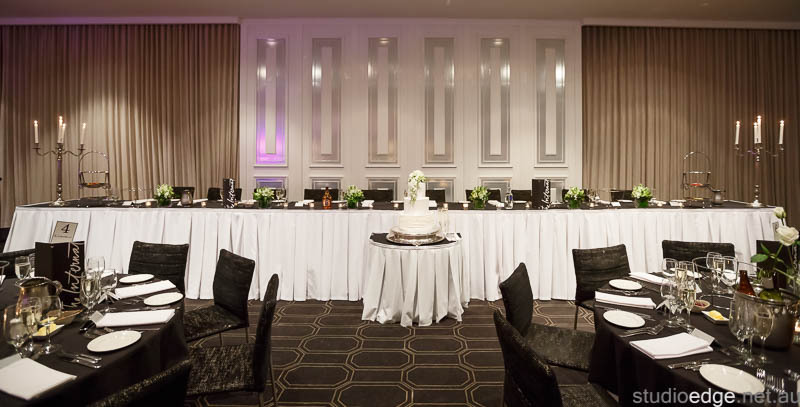 The wedding reception venue The International of Brighton. 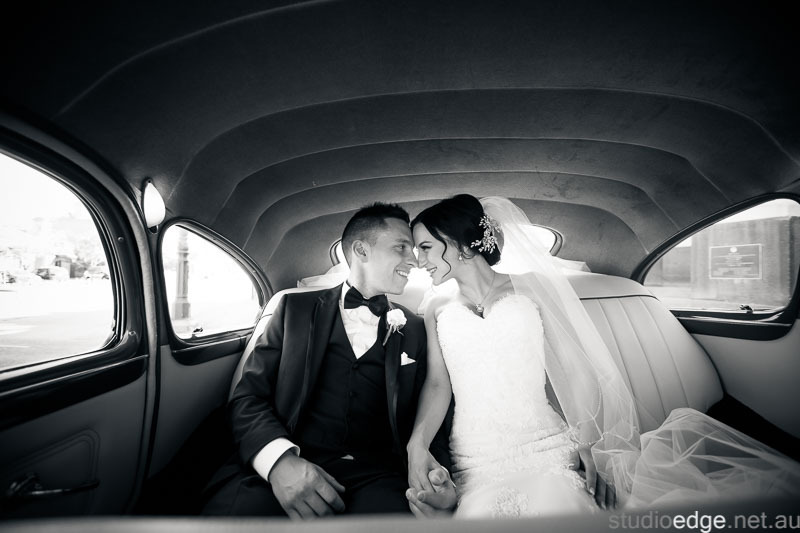 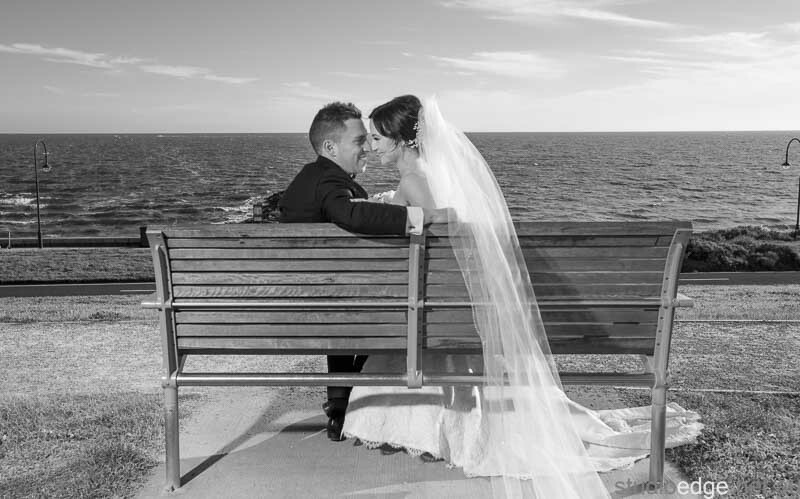 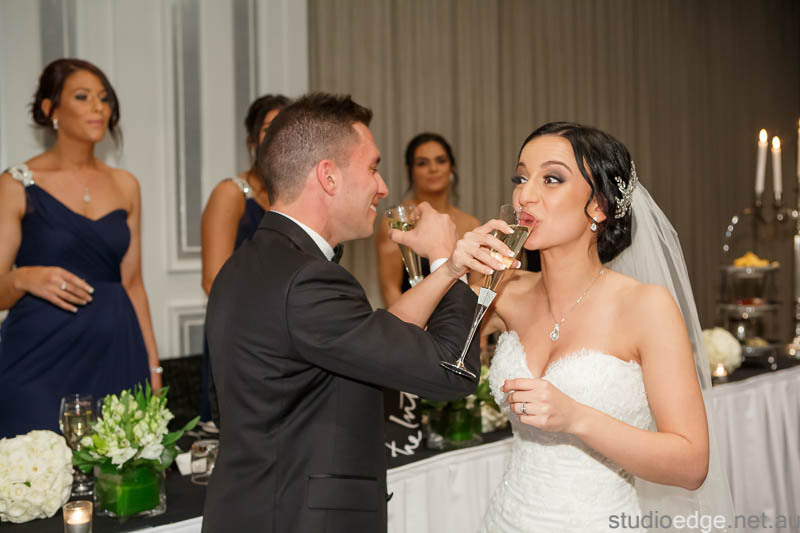 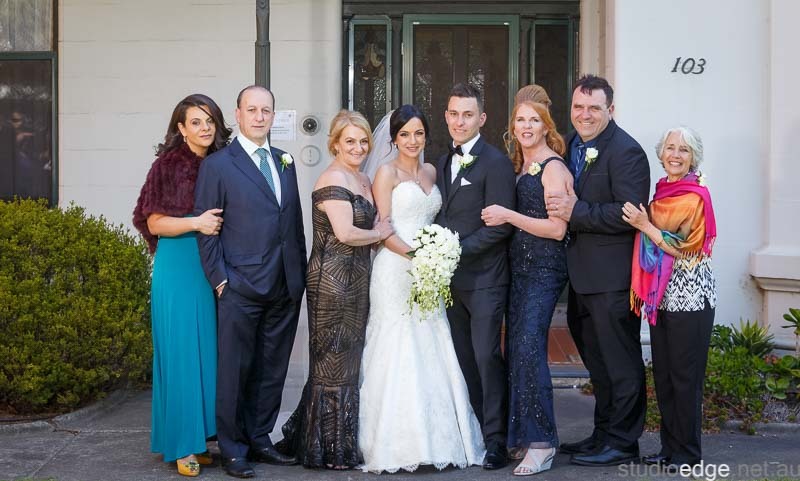 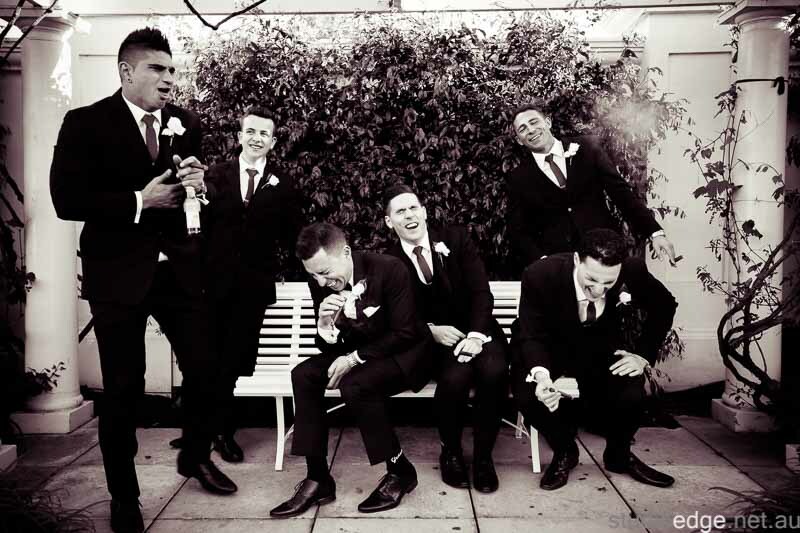 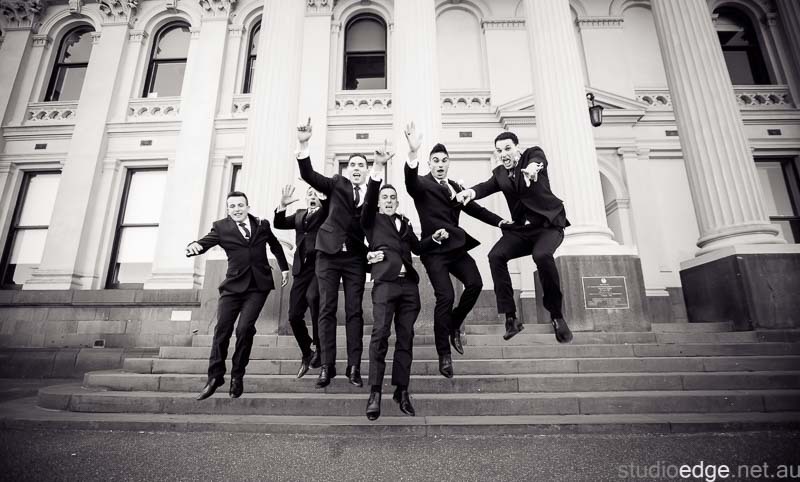 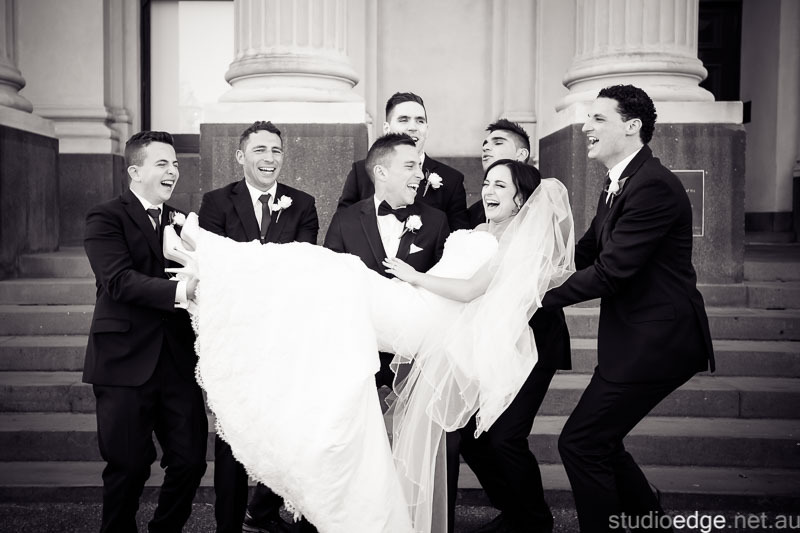 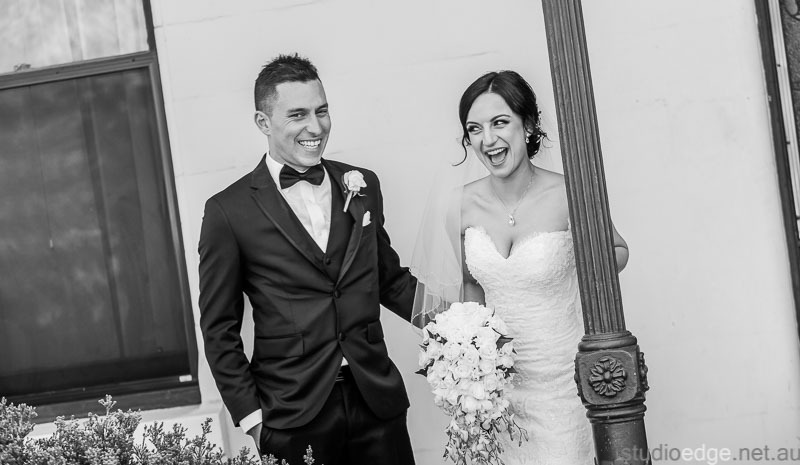 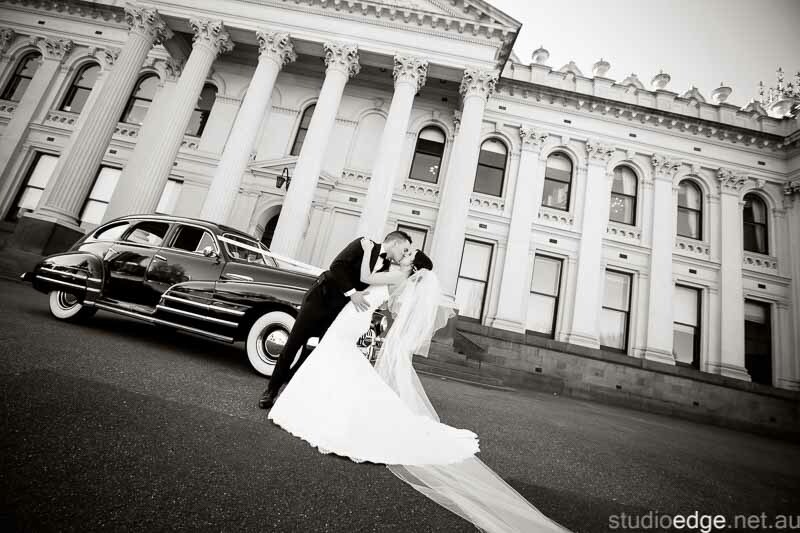 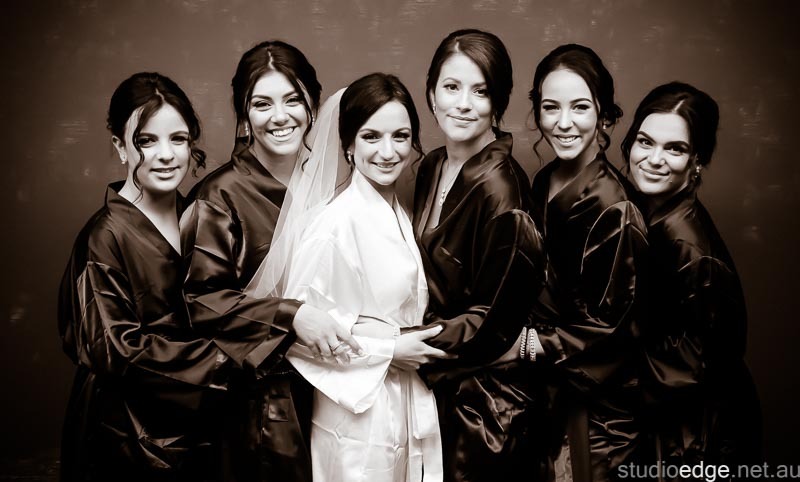 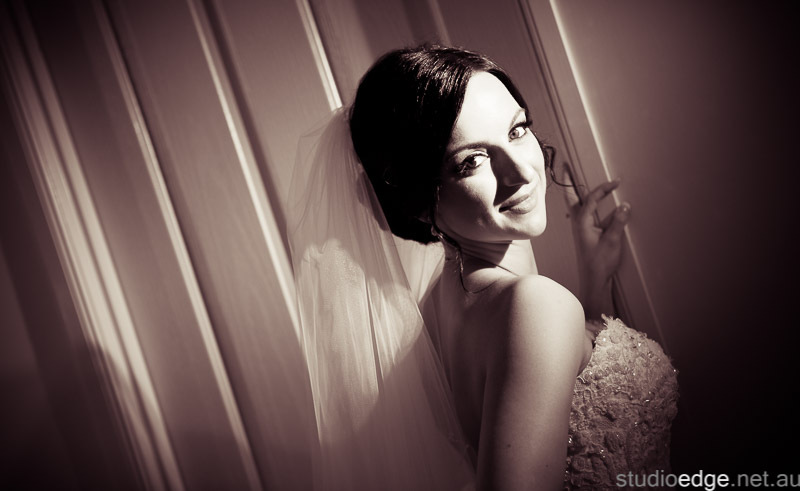 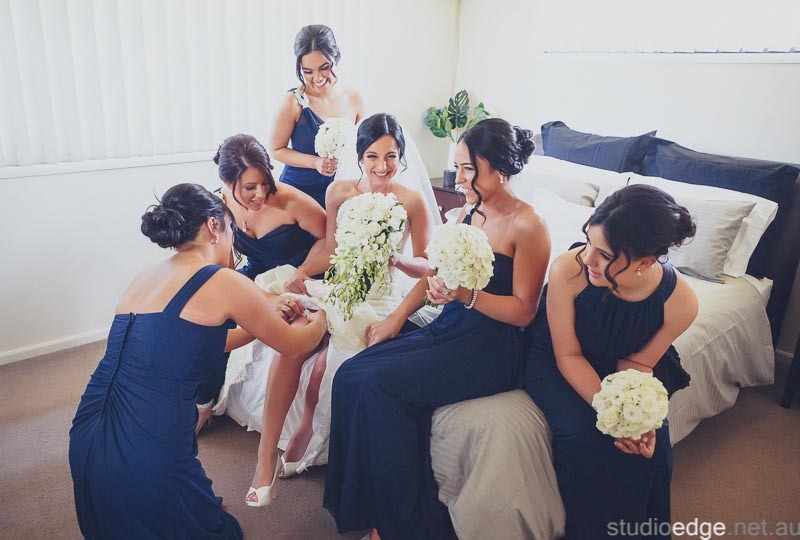 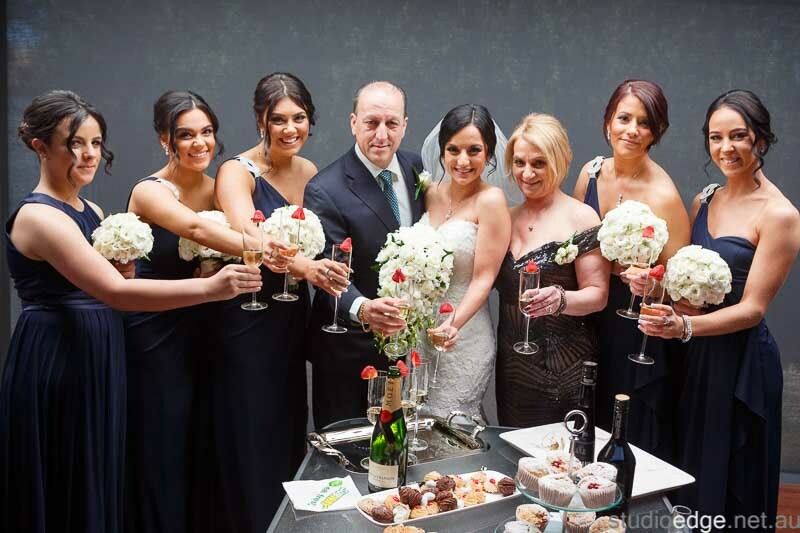 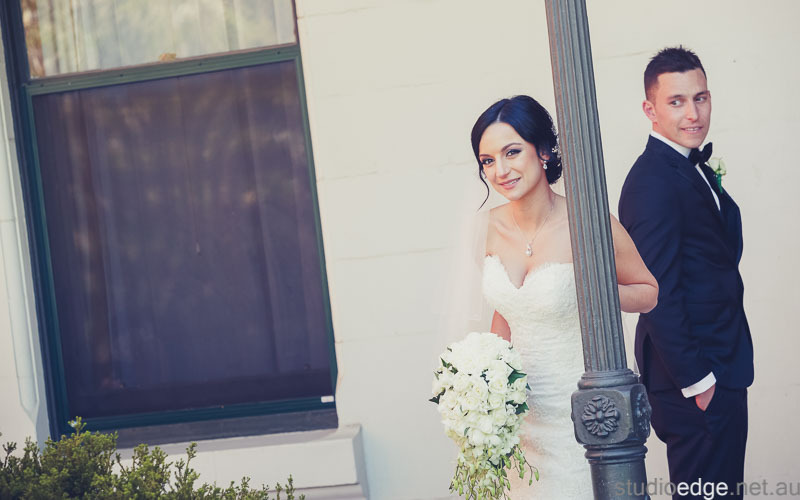 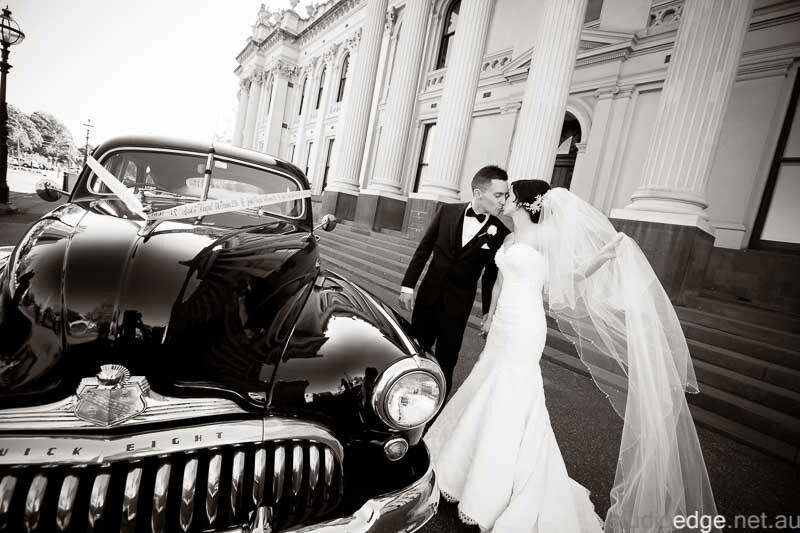 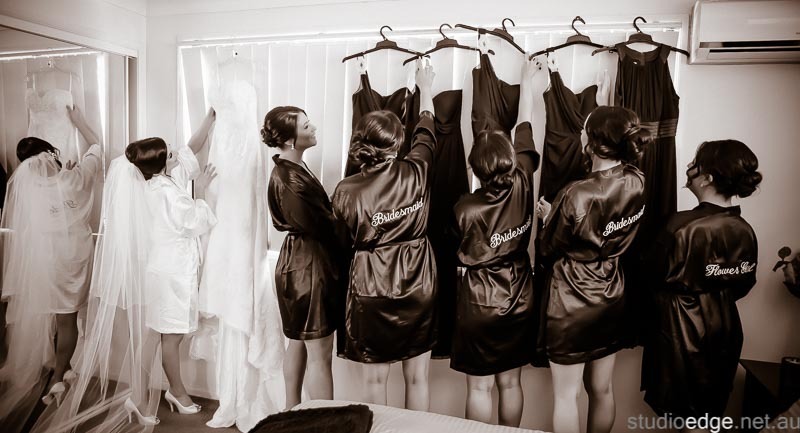 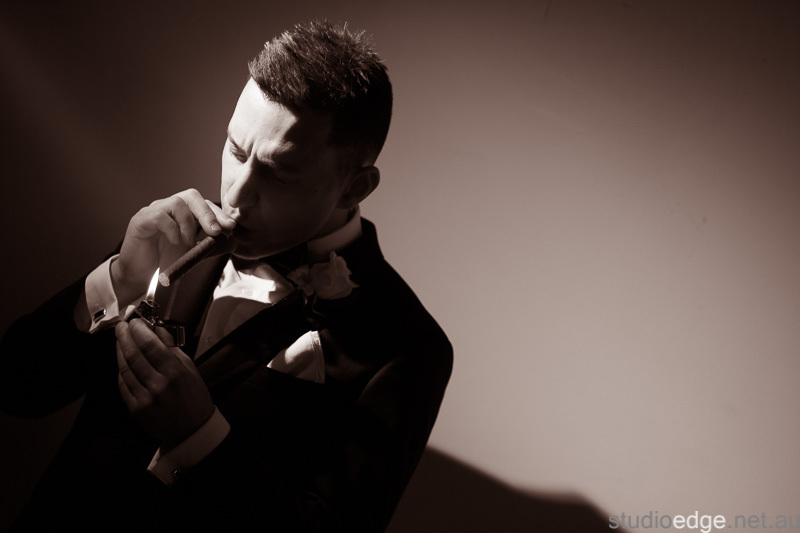 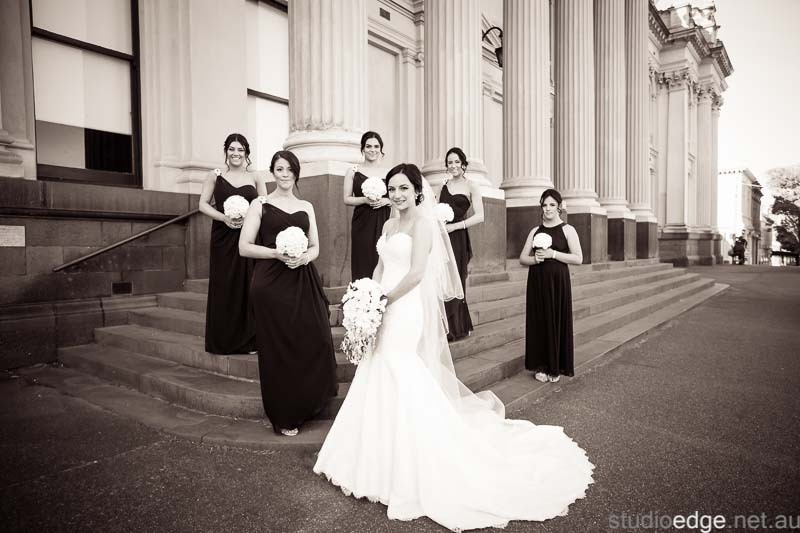 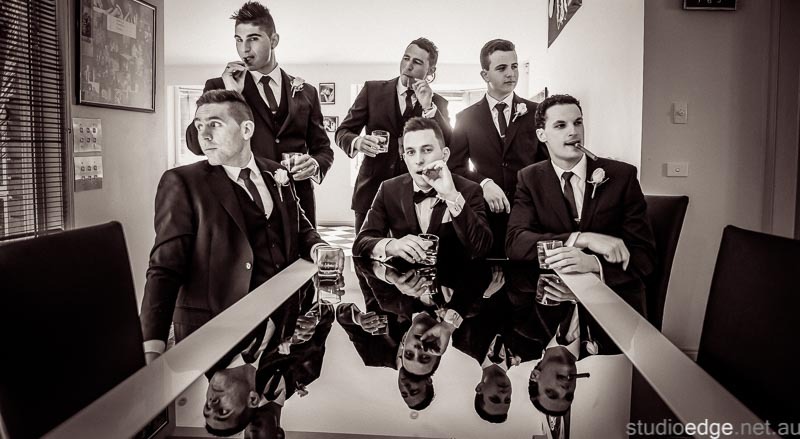 The International of Brighton Wedding Photographer Studio Edge & Multimedia Wedding Photography and Video Melbourne. 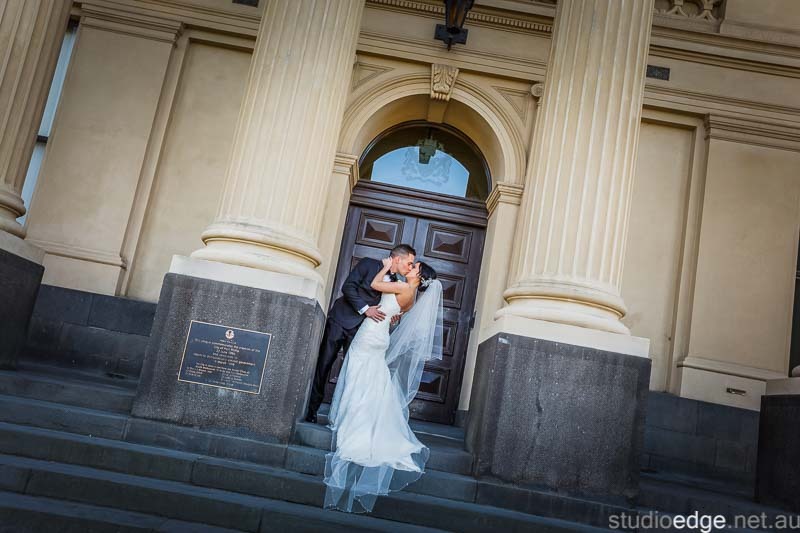 George was great from start to finish. 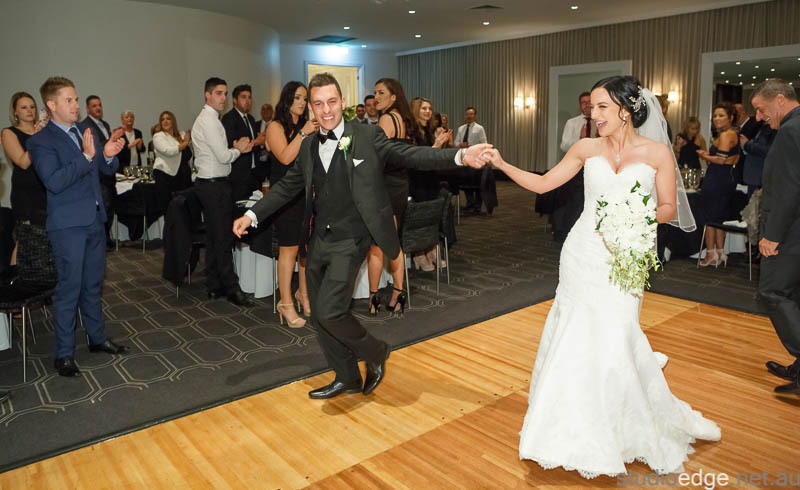 Always professional and happy to assist with any queries I had along the way. 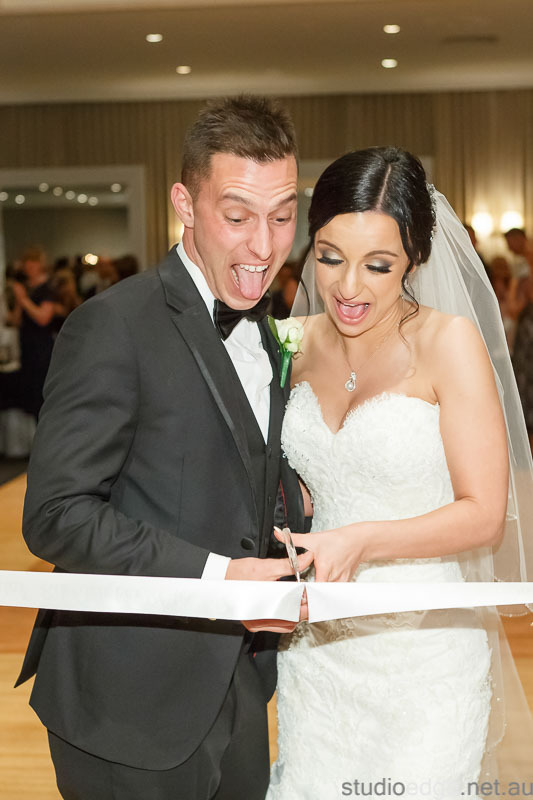 We are so happy with our wedding photos and cant wait to see our album, he captured all our special moments just as we imagined.